Our favorite days in NYC are when we have an affectionate couple who’s willing to walk and explore with us, and to simply trust us. That’s exactly what we found in Raissa + Alex. Everything about them told us how much they love one another and how excited they were to meet us for the first time. The light and atmosphere of Central Park was perfect as we visited some of their favorite spots and discovered some new ones, as well. They’re every bit as enthused over the results as we are. 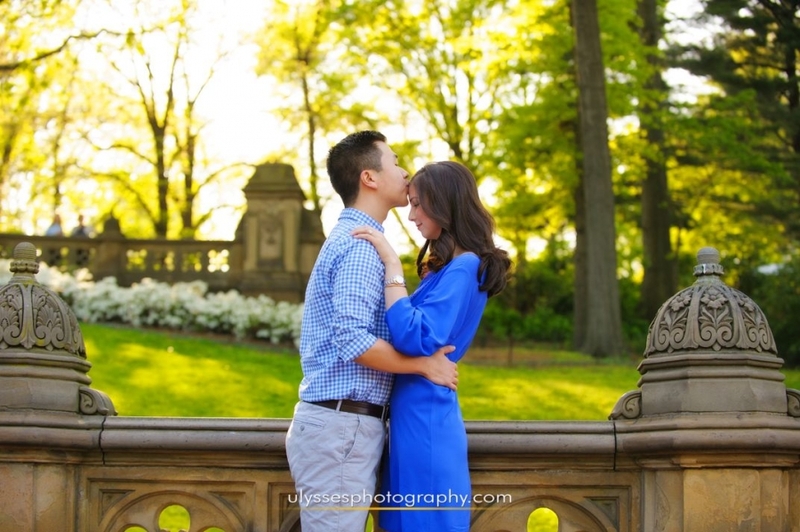 Their wedding at Sleepy Hollow Country Club is on track to be a splendid day, and we can’t wait to join them! 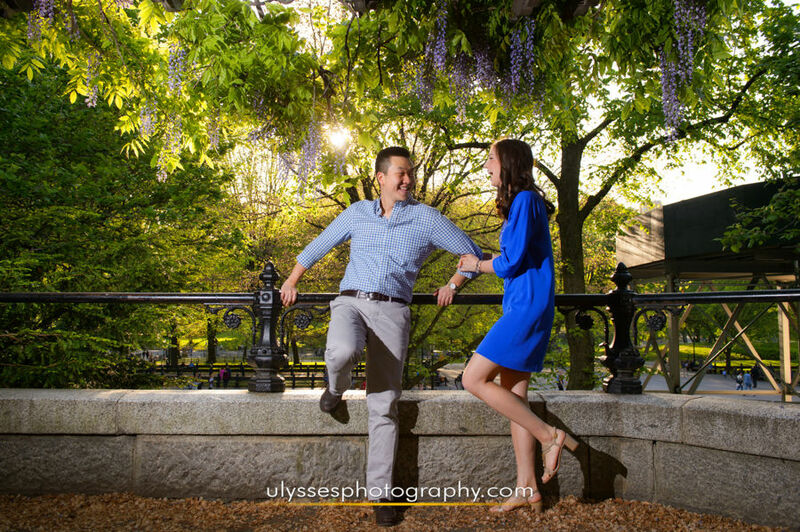 More with Raissa + Alex.